The Williams F1 Team has finally confirmed that Robert Kubica will make his full time race comeback next year, 9 years after his previously final race in Formula One. The Polish ace has been the team's reserve and test driver during 2018, and will race alongside rookie George Russell. 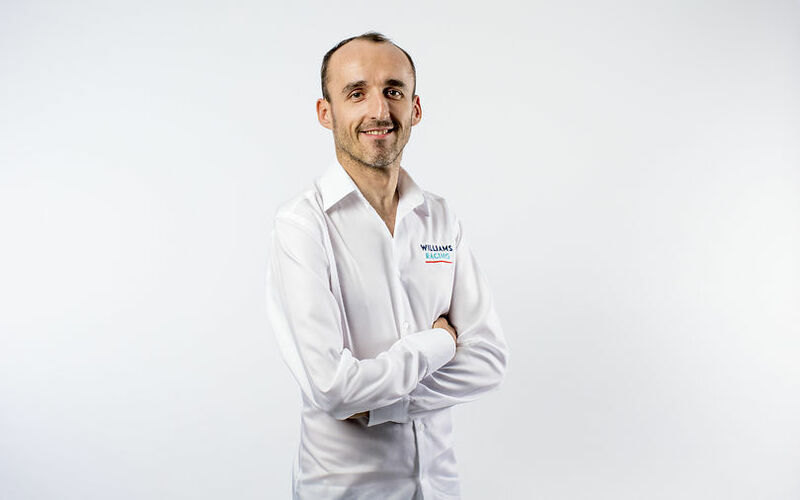 Robert Kubica has seemingly impressed the team after conducting several tests for Williams in 2017 before taking on his current role. During this time Robert has spent extensive time working both trackside and at the factory, also having the opportunity to drive the FW41 during official testing and a number of FP1 practice sessions.